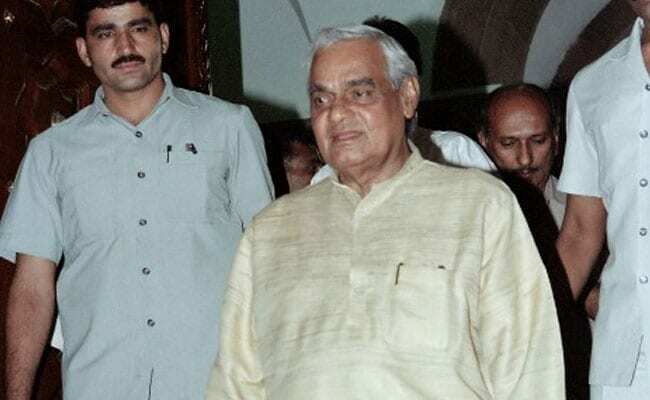 The real legacy of Atal Bihari Vajpayee lies in the politics of opposition. The politics of opposition is the politics of dissent. From 1957 to 1996, he dedicated his life to exactly that. About 90 per cent of his political career was spent in the politics of opposition. Despite that Atal Bihari Vajpayee had no opponents. From Nehru to Narsimha Rao, he stood in front of many to oppose but did not have any opponents. This in itself is a political anomaly. He stridently criticised Nehru's policies in front of him. 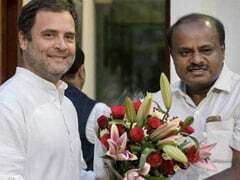 But when he became Foreign Minister under the Janata Party government for the first time, a missing portrait of Nehru in the corridor struck him. No one answered when Atal-ji asked where the portrait had gone. But the next day, Nehru's portrait was back in its place. He himself recalled the incident in the Lok Sabha. Can any leader from his party do this today? 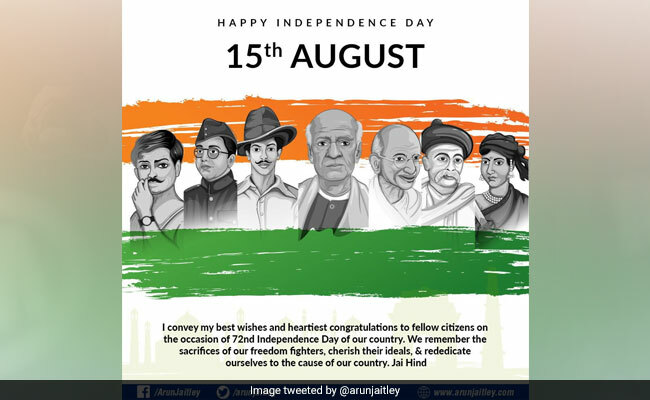 On August 15, Arun Jaitley, who grew under Vajpayee's wing, tweeted a poster with his greetings for Independence Day. The poster has photos of Gandhi, Patel, Tilak, Rani Laxmibai, Chandrasekhar Azad, Bhagat Singh, Netaji Subhas Chandra Bose but not Nehru. If Vajpayee were around, would he tolerate it? Would he not ask, 'Arun, why does this poster have Gandhi and Patel but not Nehru?' What would Arun Jaitley say? Would he have any answer or would he silently tweet again with a poster that would have Nehru's photo too? Vajpayee and Nehru had an unusual relationship. No political assessment of Vajpayee can be complete without Nehru. He cried his eyes out when Nehru passed away. The tribute he paid to Nehru remains an important document of India's democratic politics to this day. Here is a portion of it. "Maharshi Valmiki has said about Lord Ram that he was an orchestrator of impossibilities. In Pandit ji's life we see a glimpse of what the great poet said. He was a devotee of peace but yet the harbinger of revolution. He revered non-violence but could take up any weapon in the defence of independence and respect. He was a supporter of individual freedom but committed to bring economic equality. He never feared compromise but never compromised out of fear." Indian politics had lost Atal Bihari Vajpayee's tradition before it lost the man himself. He was the last leader of Nehru's era who had a relationship with Nehru and opposition too. The standard of politics of opposition that he established is in danger today. He wasn't just in opposition to power but even within the party that he helped establish. Even if he remained a weak opposition in that party. But when he became prime minister, the voice of opposition within the BJP was far forceful than today. Every day, the BJP's leaders themselves raised questions. There were congregations of religious leaders against him. One such meeting was called about the Ram Mandir at Delhi's Ramlila Maidan. The way Atal Bihari Vajpayee was attacked there was shocking. Today, no religious leader has the courage to speak out against the present leadership in the same manner. Even if they do, they know beforehand what the result will be. About Atal-ji, they knew that whatever they wanted to say, he would let them say it. In 2015, when Atal Bihari Vajpayee was conferred the Bharat Ratna, his former associate Sudheendra Kulkarni wrote a piece for NDTV. In that piece, he referred to an article that Atal Bihari Vajpayee authored for The Indian Express. In that article, he had advised the RSS, in his own words, to stay away from politics. "...the RSS, claiming to be a social and cultural organisation, should have taken greater pains to demonstrate that they did not seek a political role. 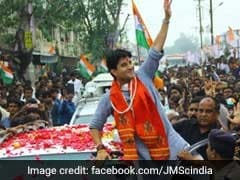 Patronising a press that takes sides in the sordid politics of power, involvement in youth bodies that interact with political parties, participating in trade union rivalries such as the one which recently brought enormous misery to the people of Delhi by callously cutting off the water supply - these do not help the RSS to establish its apolitical credentials." Can anyone give the Sangh such stern advice today? In his piece, Atal-ji criticised the patronising of a press that takes sides in the game of politics. Today, those words define the press in India. Its goal is to stand up for those in power. And attack those who ask questions. Attack the tradition that owes its foundations to leaders like Atal Bihari Vajpayee and Ram Manohar Lohia. Politics today has changed. Not just the BJP, no party has any opposition within it. The opposition camp too has no opposition and in front of power, it is extremely weak. In platforms outside politics, the opposition is seen as anti-national. The Sangh and the BJP should reflect if Atal Bihari Vajpayee's tradition is wilting under their watch. India's democracy today needs an opposition. 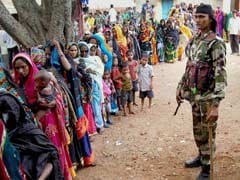 It needs the atal or resolute beliefs that have been forgotten by those who shelter under them. 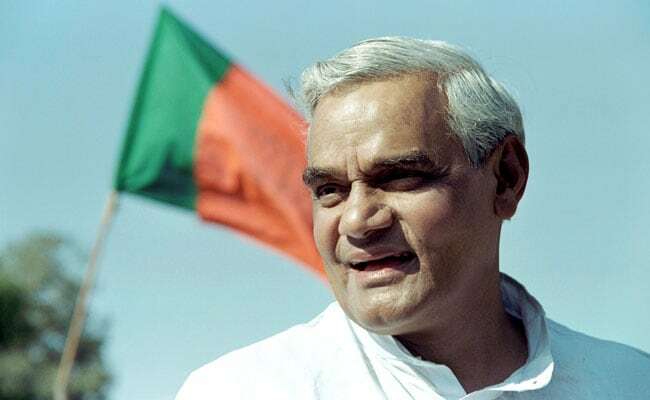 But when Atal Bihari Vajpayee is remembered, the opposition will be remembered too, of which Atal Bihari Vajpayee was a champion and will remain so.